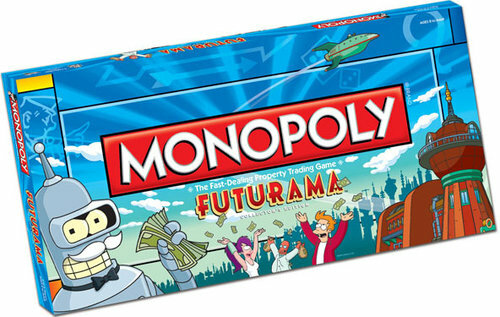 Futurama fans at Comic-Con can catch a sneak peak of MONOPOLY: Futurama Collector’s Edition, on display at Fox Booth #4313. For those who can’t make it to the show, here’s the first look at the box. Set in New New York, you’ll use your money to buy, sell, and trade properties from the animated series. From Mom’s Friendly Robot Company to Planet Express Headquarters, you can also build Resi-domes and People Hives as you battle for control of the galaxy. MONOPOLY: Futurama Collector’s Edition will be available this fall. 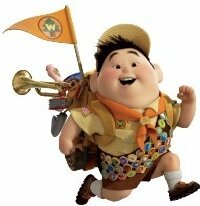 Pixar Animation Studio’s Up wins the Best Animated Feature honor at the 37th Annual Annie Awards held at UCLA’s Royce Hall on Saturday, Feb. 6. Walt Disney Animation Studios won six Annies overall including three for its feature The Princess and the Frog and three for its television production Prep and Landing. DreamWorks Animation won five Annies including Best Television Production for Children and Directing/TV for The Penguins of Madagascar, Character Animation/TV and Storyboarding/Feature for Monsters vs. Aliens and Storyboarding/TV for Merry Madagascar. Best Home Entertainment Production went to 20th Century Fox’s Futurama: Into the Wild Green Yonder; Best Animated Short Subject went to ShadowMachine’s Robot Chicken: Star Wars 2.5; Acme Filmworks won Best Animated Television Commercial for Spanish Lottery ‘Deportees’; Best Animated Television Production went to Disney’s Prep and Landing; and Best Animated Television Production for Children went to DreamWorks’ The Penguins of Madagascar. The Winsor McCay award was given to three industry leaders – Tim Burton, Jeffrey Katzenberg and Bruce Timm. Named in honor of the prolific animator, Winsor McCay, this award stands as one of the highest honors given to an individual in the animation industry in recognition for career contributions to the art of animation. 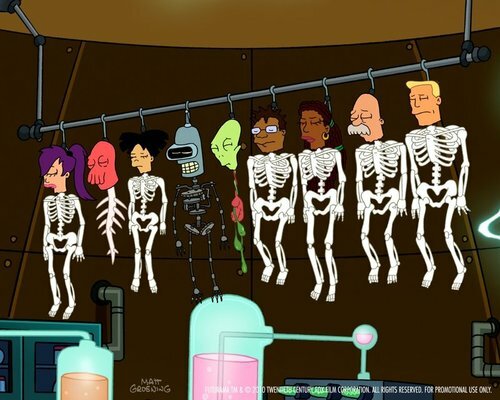 Original Futurama voice cast returns! 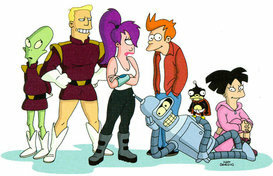 Futurama fans everywhere can breathe a sigh of relief as FOX confirms that all five Futurama cast members have signed on to voice the upcoming Comedy Central revival of the show. A couple of weeks ago, FOX had gone as far as to put out casting calls for a replacement cast. Naturally this angered fans, who voiced their concerns on reddit, digg, Facebook, Twitter, and other social networks. But fans can sleep well at night, knowing that John DiMaggio, Billy West, Katey Sagal, Maurice LaMarche and Tress MacNeille will lend their voices to the 26 new episodes set to air on Comedy Central in mid-2010. 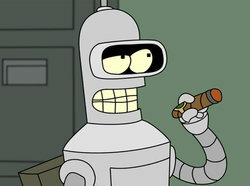 08/03/2009 | Television | Comments Off on Original Futurama voice cast returns! Good news, everyone! 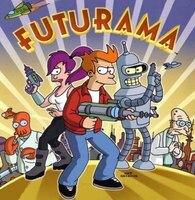 The Hollywood Reporter reports that Comedy Central has ordered 26 all-new episodes of one of the greatest animated shows of all time, Futurama. Now that Comedy Central has aired all the original episodes, along with the four DVD movies, they are hungry for more! The unusual number of episodes, 26, suggests that Comedy Central will air two, thirteen-episode seasons. The original cast and core writing team are expected to return. The show is currently scheduled to return mid-2010.